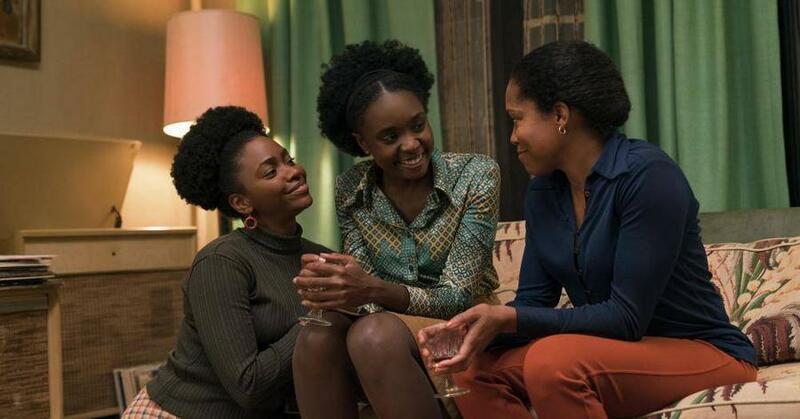 Beale Street – 20.04.2019 17:15 @ Hackesche Höfe Kino | ASK HELMUT – Best time out in Berlin. Need a carefree night out? Get a HELMUT SURPRISE! Take a break from endless decisions. Just pick a date and leave the rest to us.